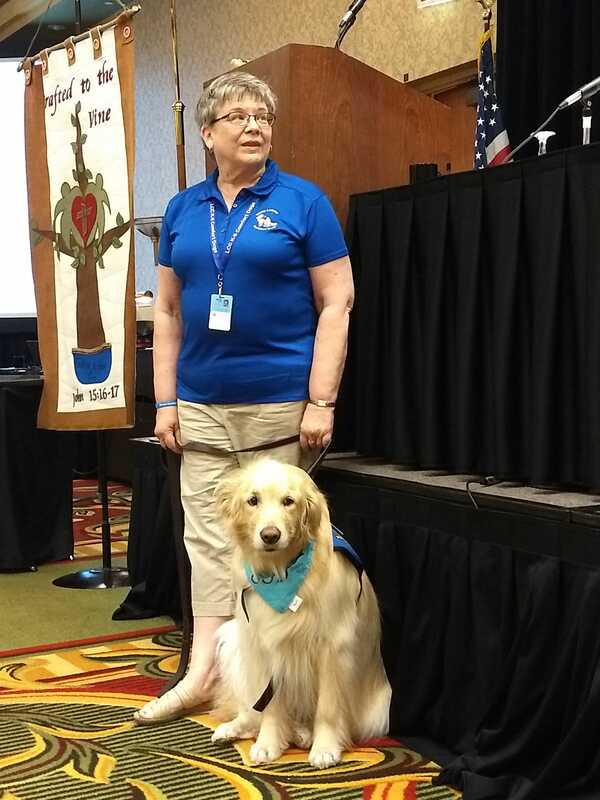 Last month I attended the LWML Iowa East District Convention and we were visited by Gracie the Comfort Dog and several of her handlers. One of Gracie’s handlers explained to us that Gracie is the only Lutheran Church Charities Comfort Dog in the state of Iowa. She travels from one end of the state to the other sharing the love of Jesus (and her comfort) with those in need of it. Gracie is currently eight years old. Do any of you think this would be a ministry opportunity your congregation would want to take on? 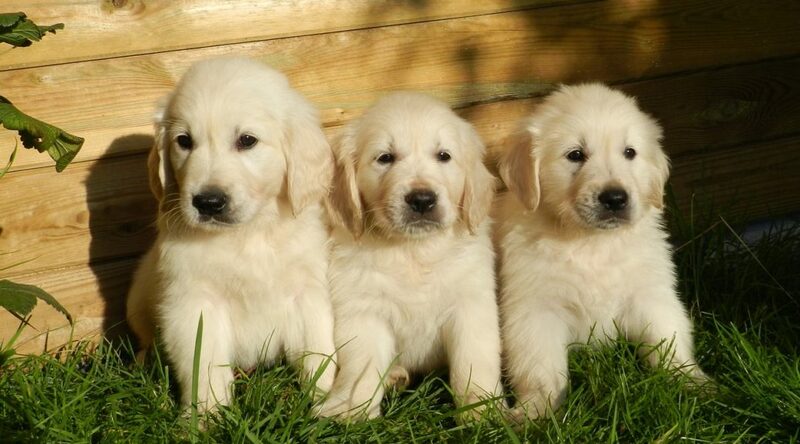 Are you interested in sharing the love of God through the Comfort Dog Ministry? After the presentation was over and the convention had gone onto other business, several of us from the Cedar Rapids area stood in the hallway discussing this further. Do you think anyone would be interested? Could we support the Comfort Dog Ministry in Cedar Rapids? How would we know if we didn’t try? I am here today to try. I am here today to share that over the next couple months I will be exploring what interest the Cedar Rapids LCMS community has in the Lutheran Church Charities Comfort Dog Ministry. More specifically, brining the Comfort Dog Ministry to Cedar Rapids, Iowa. This is one of those things that happens on God’s time (if it is meant to happen at all). Please pray for wisdom, guidance, and support for all involved and for those who are touched by this opportunity to step forward and get involved. I am starting an email list to keep anyone interested in staying in the Cedar Rapids Comfort Dog Exploratory loop updated on what is going on. If you have any interest at all, please sign up below. Help spread the word. If you know of others who may be interested in learning more, please share this link and encourage them to sign up for the email list. The next order of business will be to have an Exploratory / Informational Meeting. This will, God willing, happen at Zion Lutheran Church in Hiawatha, IA sometime in the next couple months. I will send out details to the email list once they have been finalized and also share information with area churches. Read more about the Lutheran Church Comfort Dog Ministry here. Thank you for reading this and I look forward to connecting with anyone who is interested in learning more soon! Although I myself am not a “dog” person., as a social worker in the health care field I have seen the beauty of compassion when a therapy dog comes to visit the sick or elderly. It is my understanding animals are specially trained and require special handlers I will pray for the resources to fall into place if this is God’s will. That is correct, Teri. Lots of training for dogs and handlers. Both on how to handle the dog and the ministry opportunity to the individuals you are speaking with. Your thoughts and prayers are greatly appreciated!